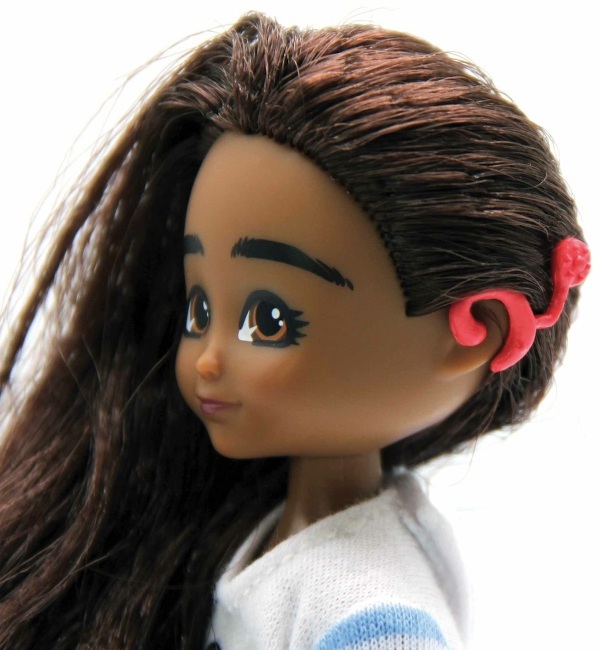 Mia, a new doll that features a cochlear implant device. One of the most wonderful things about dolls is that they mean so much to both the creator and the collector. When people talk about synergy or mutually reciprocal advantages — I know I hate that kind of corporate speak, too — they could be discussing the secret ingredient behind doll love. For every artist, manufacturer, doll aficionado, and child who still longs for one, a doll is a friend with benefits, and I don’t mean the smutty, naughty ones! 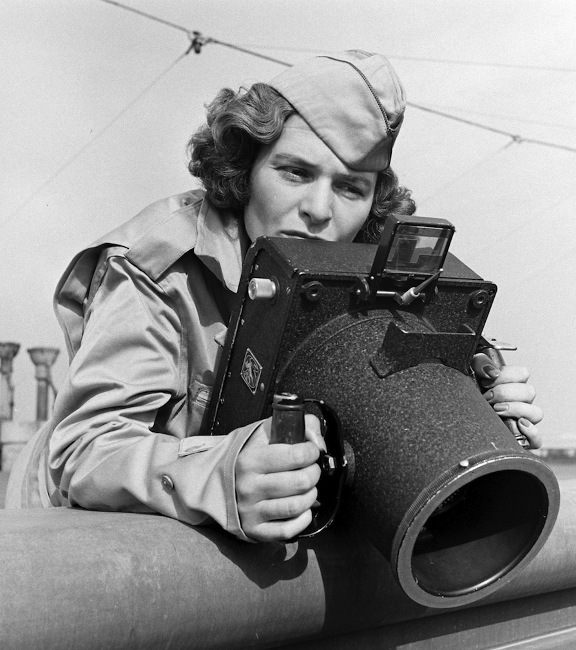 The Wildlife Photographer at play, both as doll and as child shutterbug. Dolls are confidants that accompany children wherever they go. 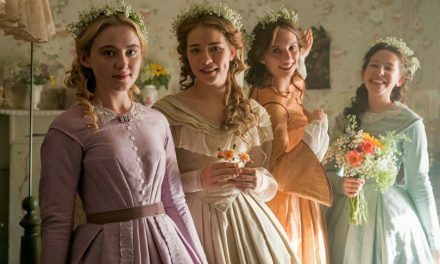 Long before the omnipresent iPad or smartphone, young girls were always seen traipsing about with their dolls in miniature strollers, tucked in blankets and huddled in their arms, or popping their heads out from backpacks that included books, crayons, and other badges of a happy childhood. 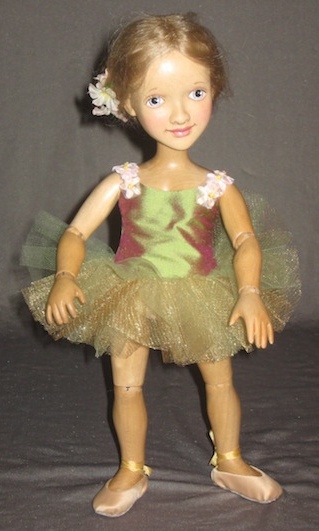 Children adore their doll companions because these playthings remind them of themselves. Of course there are some kids who demand to have a “my twin” type doll purchased for them. They want a doll that mirrors their skin tone, eye color, hair hue, and other quick-to-identify traits. 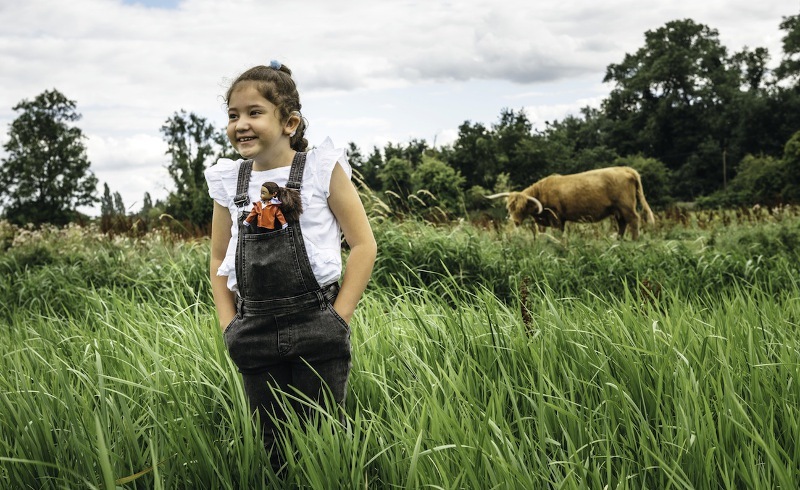 But for young ones who want a doll that has a similarity, but is not a replica of themselves, the choice is quite enormous — unless, of course, you fall outside the range of average and so-called normal. 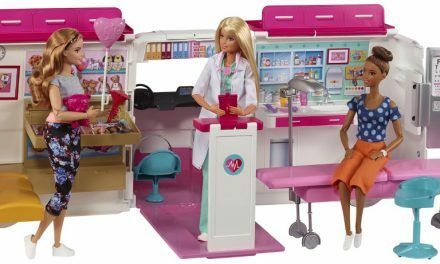 In many of my past blogs, I’ve chatted about how many children feel marginalized when they go to the toy aisle. Rows upon rows of blond-haired cuties stare blankly forward while darker-haired and darker-skinned shoppers have to choose from among the flaxen features. 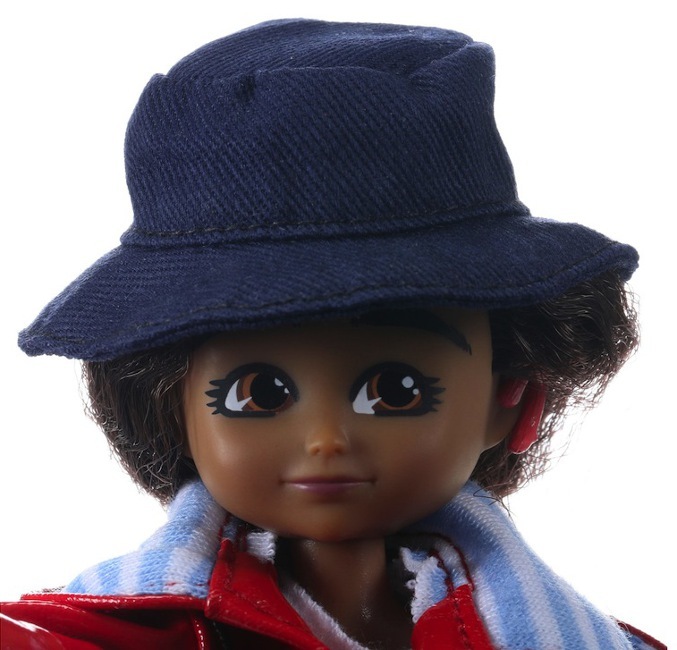 In recent times, the doll industry has gotten more responsive to the needs of children who want a doll that can physically connect to them, and more brunette dolls, African-American dolls, Hispanic dolls, and Asian ones have popped up in the marketplace. The other distinguishing factor is that Mia has a cochlear implant; she is made with her hearing device visible in her ear. She is not a disabled doll. No, she is differently abled. 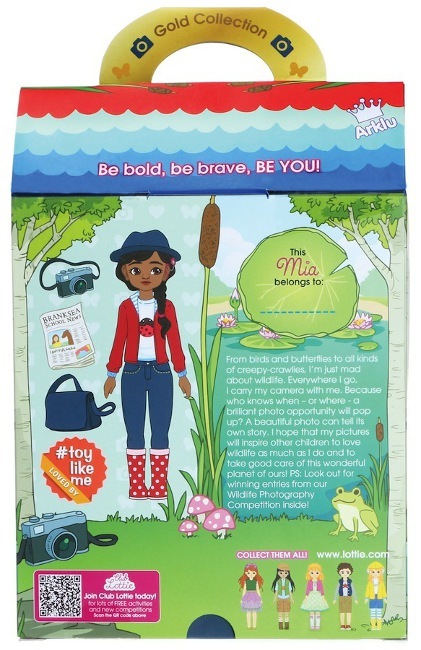 The design team at Lottie Dolls, which is headquartered in Donegal, Ireland, consulted with a company named Toy Like Me, which is a United Kingdom nonprofit that champions making the toy box into a more accepting and accommodating place. 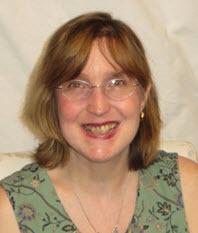 The advocacy organization was founded by Rebecca Atkinson, who is a children’s writer, as well as a former BBC journalist. Atkinson, who wears hearing aids, saw the void in the toy market and created the movement in 2015. 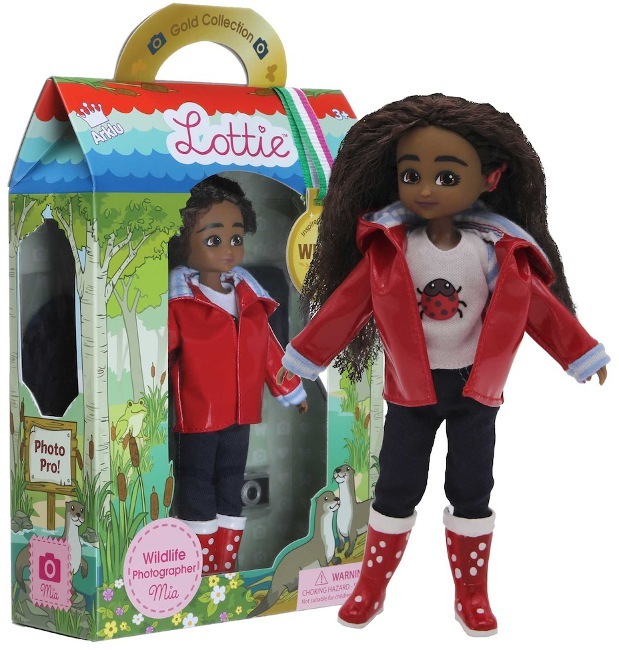 The Lottie Dolls team and Atkinson both firmly believe that the creation of dolls that are differently abled and different in appearances will help to mainstream the real-life children when placed in brick-and-mortar schoolyard situations. 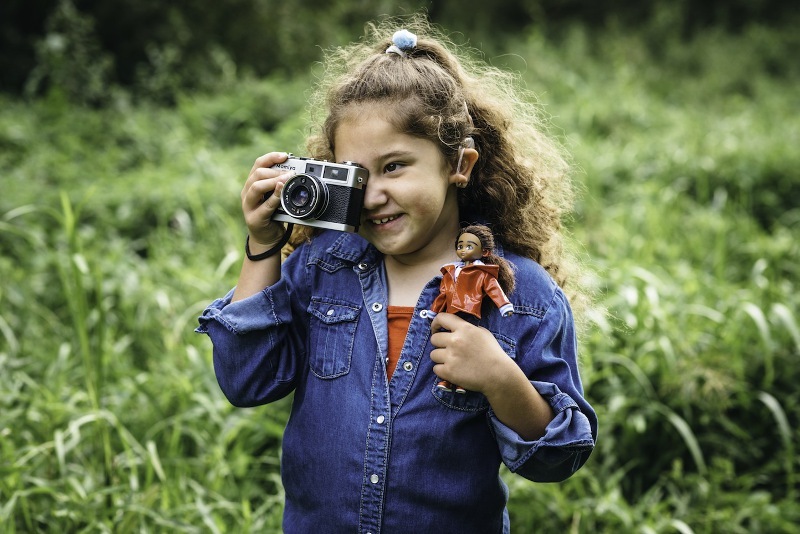 If children have seen (and have owned and played with) dolls that wear hearing aids, they will become more sympathetic and in tune with children who have hearing impairments in real life. Oftentimes, bullying and prejudice, name-calling and fear, come about because of ignorance. One way to combat negative stereotypes and angry behavior is to make the differences acceptable, commonplace, and not scary. 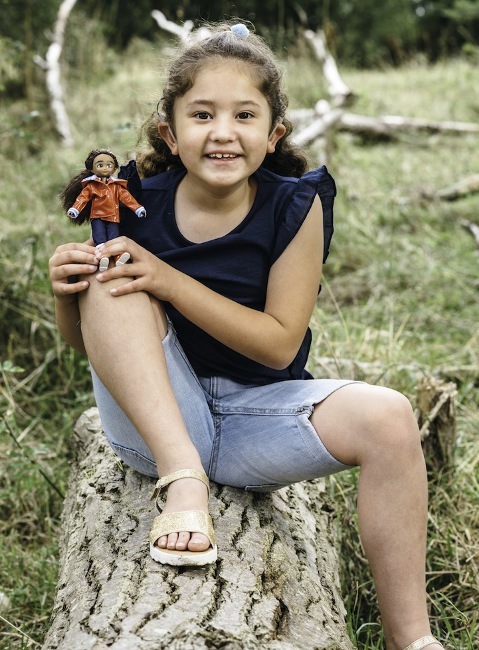 The doll makers have stood behind the findings of psychologist Dr. Sian Jones of Goldsmiths, University of London, who has propagated the findings that playing with dolls that seem different do indeed translate over into actual-world understanding and compassion. 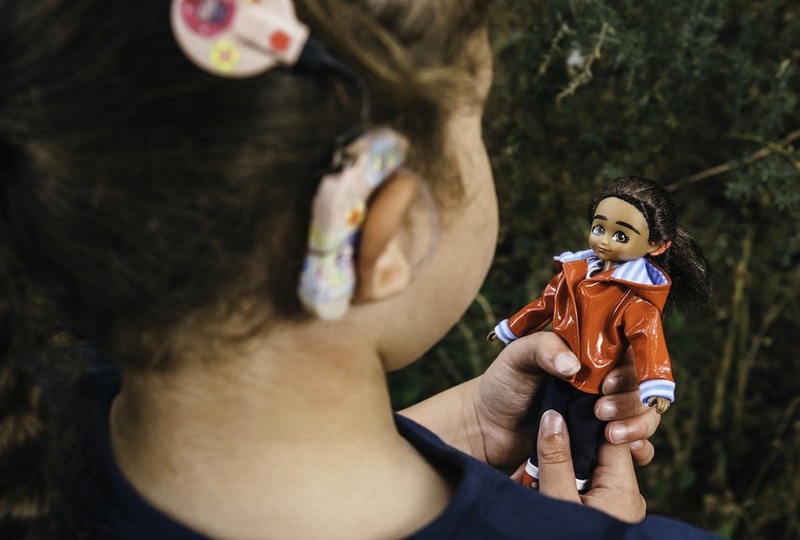 Dr. Jones interviewed hundreds of children and revealed that the consensus was that a doll like Mia — a doll, for example, that has a cochlear implant, which is visible — leads to children becoming more tolerant and understanding. They are more likely to forge friendships with children who were once labeled as “different” because they have been seen in their playrooms and in the toy aisles. You see, dolls do make a difference. 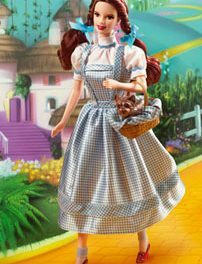 Return to Oz: More wizardly and magical Wizard of Oz dolls crop up along the collectible brick road.